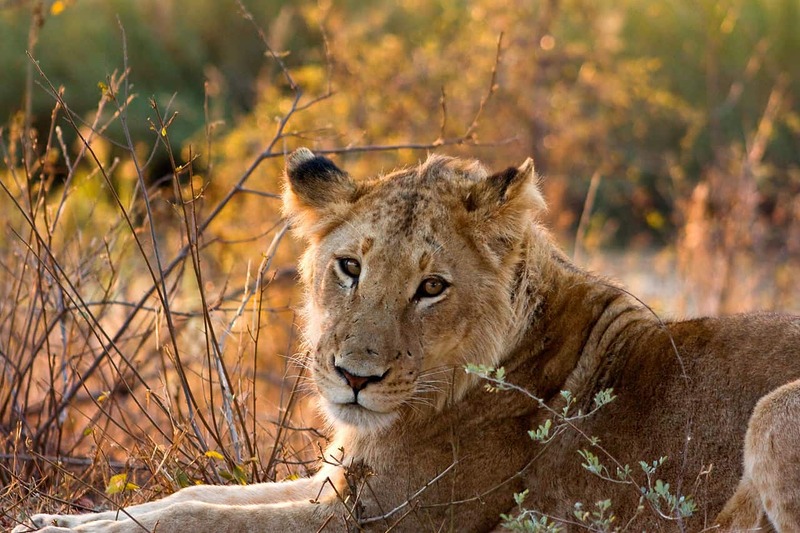 Take a Walk on the Wild Side with Kruger Park Safaris! Many an intrepid adventurer has traversed the vastness of the Kruger National Park. Founded as a conservation reserve, today it is a national, if not global treasure! There are many ways a modern traveller can experience the thrilling sights and the peacefulness that only this park can offer. One of the most popular ways to do this is with Kruger Park safaris. Kruger Park safaris are ideal for adventurers young and old, who simply want to break away and relax. Well, that is an easy question to answer. When looking at a guided safari, all of the logistics are taken care of. Accommodation and the drives in the park are included in most Kruger Park safaris, depending on who your provider is. Guests can choose from budget stays to more luxurious travel options as well as decide exactly how many days they would like to spend in the wild. 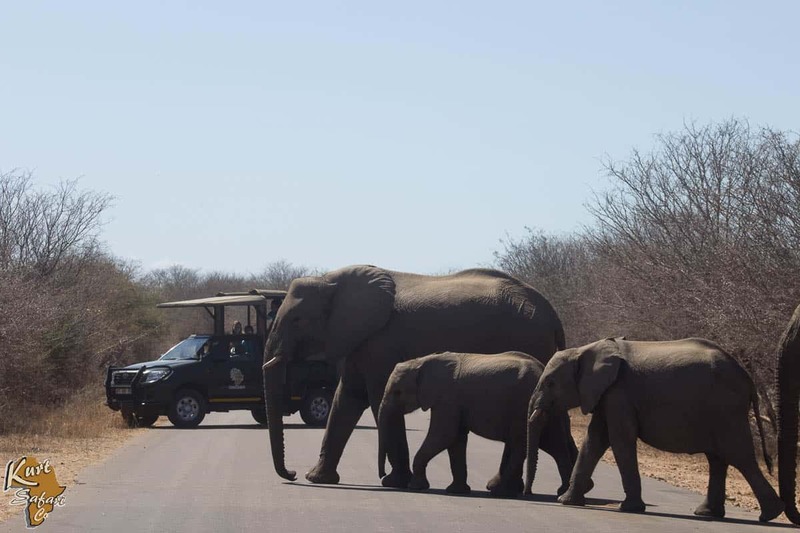 The Kruger National Park is a place where all who are interested in nature and conservation are welcome, and so safaris are designed to give guests the opportunity to not only see wildlife but to also learn about the animals and plants spotted along the way. The park is home to some 148 animal species as well as over 500 bird species. 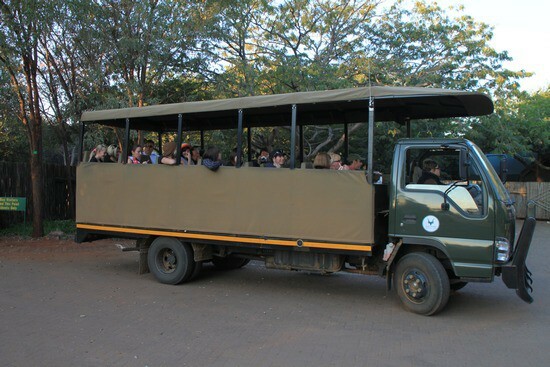 One of the greatest things about opting for a guided Kruger Park tour is that you will not be rushed. Many of those visiting the park for the first time experience a sense of haste. The Kruger Park is huge, and you need more than a day to truly appreciate all that there is. Safari tours are designed to give you as much time as possible in the park while guides are experienced enough to know the best places to spot animals. Africa is never in a rush; which is why people generally refer to Africa Time as a reference to pace when you are on the continent. Kruger Park safaris are meant to be savoured. Rushing is not an option if you want to have a real experience worth remembering. When you are doing your planning, it’s best, to begin with, a time frame. How much time do you have to spend in the park? 3 days? Perhaps you are one of the lucky ones and you have a whole week! The longer you are in the park, the more opportunities you will have to spot the famous residents. The Big 5 is on many a travellers list of must see wildlife, and with the right amount of time and a professional safari team, you will not be left disappointed. Kurt Safari has been guiding guests from all over the world, into the Kruger National Park for the better part of 20 years. The team is experienced and more than that, we are passionate. Each sighting is exciting and different. Guides share stories with guests making the safari all the more memorable. To accommodate all guests, we have created a list of safaris as well as a helpful itinerary, to make things easier in terms of choosing a safari. We offer day tours as well as 3, 4, and 5 day safari packages for our guests to choose from. Day tours include full day trips, morning or afternoon trips as well as evening trips. Early morning drives and night drives make for some truly eventful safaris as this is when the park is usually at its most active! Our other safari options include photographic safaris, private vehicle safaris, group open vehicle safaris, and over land tours. Everyone deserves to have the opportunity to visit the Kruger National Park. It is with this in mind that we have made our safaris affordable. If you are looking for a more luxurious stay in the park, we offer that as well, but if it is a rustic experience that you crave, well we have you covered. 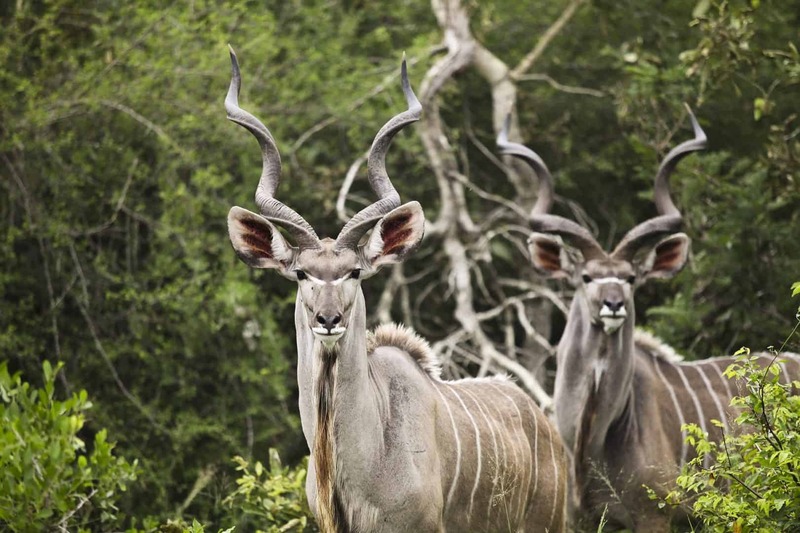 A Kruger National Park safari is about more than the travel packages. They are about guests being treated to a truly African experience. We give our guests the chance to take a walk on the wild side. You can get in touch with our team today to book your memorable African safari.